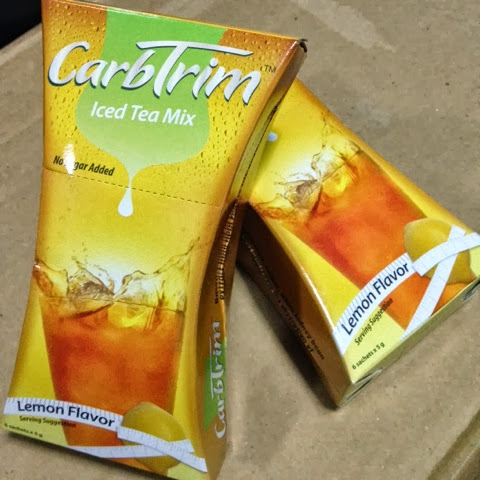 Fast Track Your Diet with CarbTrim Iced Tea Mix! * | Vanity and Everything in Between. Let's admit it, when you reach 25, it's hard to lose weight. Even if you lessen your food intake, you will still gain weight. And even though you can enroll yourself to the gym or go on an intense diet, there are some that don't have the luxury to do that. I, for one, don't have the luxury to do that. It's weird cos I was an athlete back in college. But now, I really hate exercising. I don't have the time. 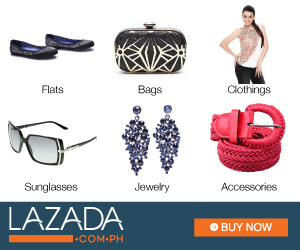 I don't want to make time for exercise and I don't want to spend PhP3,000 on a monthly gym fee. So, I try to look for other ways to maintain my weight at a certain weight! Good thing, there's CarbTrim! Click read more to know how CarbTrim has helped me maintain my weight! I've seen the commercials of CarbTrim before and I loved it. Remember the commercial where this girl was at a restaurant dining with her friend? She was having second thoughts what to order or if she will order cos she's afraid to gain weight. So, yeah.. anyway. You are supposed to drink CarbTrim like 30 minutes before you eat a meal. You can drink it hot or cold. In my case, I always drink it cold. I love iced tea! 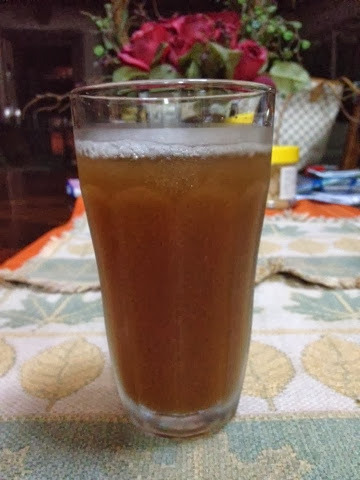 Here's how it looks like on a normal glass. Honestly, I didn't like the taste of the iced tea at first. 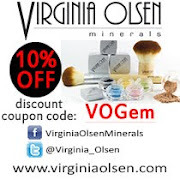 The taste is so concentrated that no matter how much water you add, it still tastes the same. The taste is strong compared to a normal iced tea. But it's a taste that you get used to. I drank CarbTrim for a week and what I can say is that it helped me maintain my weight. I lost weight (1kg in one week) but I'm not 100% sure if CarbTrim was the only reason that caused that since I got since during the week that I tried. What I noticed though is that my food intake lessened during meals. It's probably because I already feel full before I actually eat my meal. What I really like about CarbTrim though is that it doesn't make me feel bloated. I was able to try CarbTrim via Sample Room for free. So, if you want to try the CarbTrim experience, please visit Sample Room to get your sachets of CarbTrim! A box has 6 sachets! I'm skipping all the nutritional facts and whatnot as it can be easily read from the box. hi, how much the carbtrim in sample room? nakita ko na yung price kaso di ko magets kung 144 per box o 144 sa dalawa?